When I say recently, I mean about two months ago – I think you all know by now that I am seriously behind on all things blogging and I am desperately trying to catch up. At least I have consistent content at the moment hey?! Anyway, I attended this event with a load of other fellow Bristol bloggers and one of them included my absolute fave – Alice. 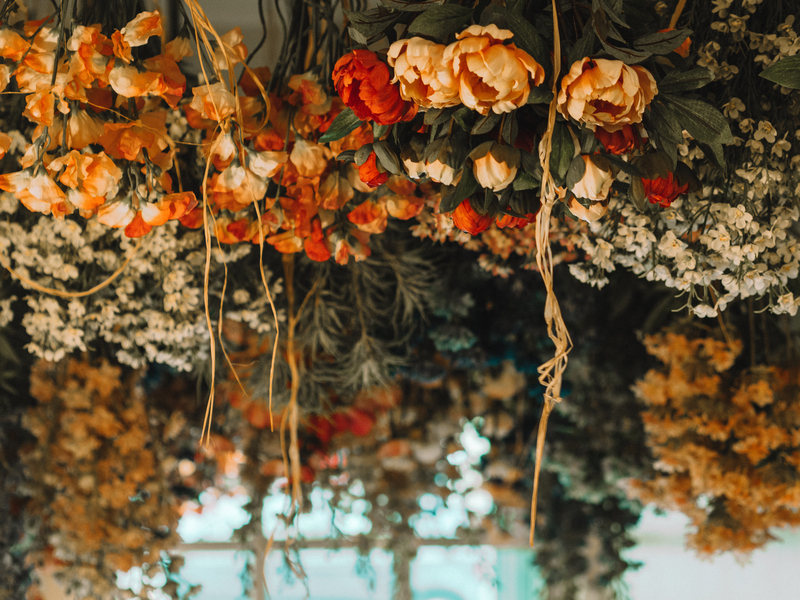 The event was held at the gorgeous venue that is The Florist – think super dreamy interior with equally as dreamy food and drink – and I am such a bad Bristolian because I have never actually visited The Florist before (it definitely won’t be the only time I go either!). Which I know is literally a crime because it is a bloggers dream – just look at that floral wall with the neon sign! Obviously The Florist was perfect for this event. There was a floral table filled with Posh Totty jewellery, beautifully designed cocktails and yummy looking canapés – it was honestly the most perfect event to photograph and I was loving life! The lovely Karina was in charge of the whole event and she really did such a fantastic job – she was super nervous as well, as I would have been too! But honestly, this was my favourite event so far. Really relaxed, beautiful interiors and jewellery, fab company and a gorgeous venue! Not to mention the yummy cocktails and food too. 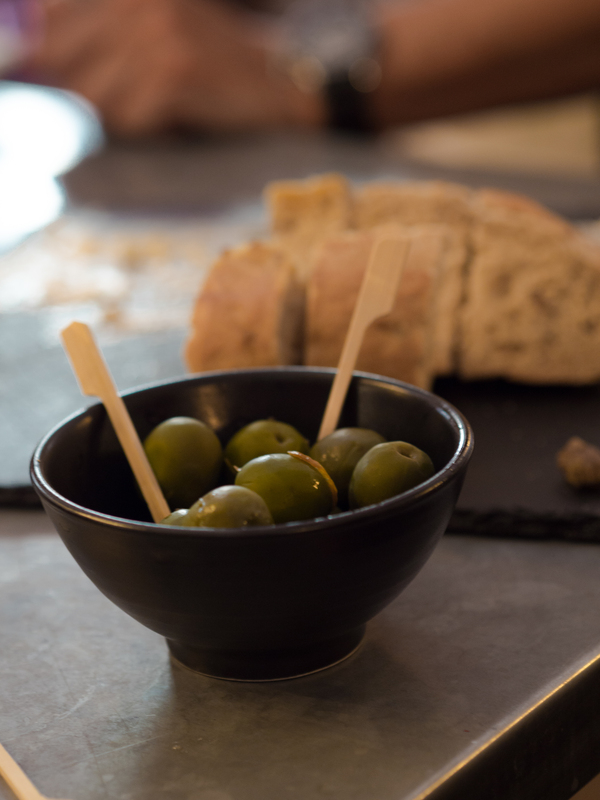 We milled around sipping our drinks, eating canapés, admiring all of the beautiful jewellery on display and even had a little talk by Karina and two lovely ladies from Posh Totty Designs! Honestly, I had my eye on so many of the beautiful pieces and still have too. At the end of the evening, we were all given the loveliest little Jewel Street canvas bag which contained their SS18 Lookbook (so many gorgeous pieces!!) and a really sweet hand written note from Karina and the Jewel Street team. If you guys fancy having a little browse of the Jewel Street website, then I do have a 15% off code that you can use CHARLOTTE15. Thanks so much again to Karina and the lovely team at Jewel Street for hosting the event and inviting me along to it – I had the best time and will definitely be heading back to The Florist very soon!